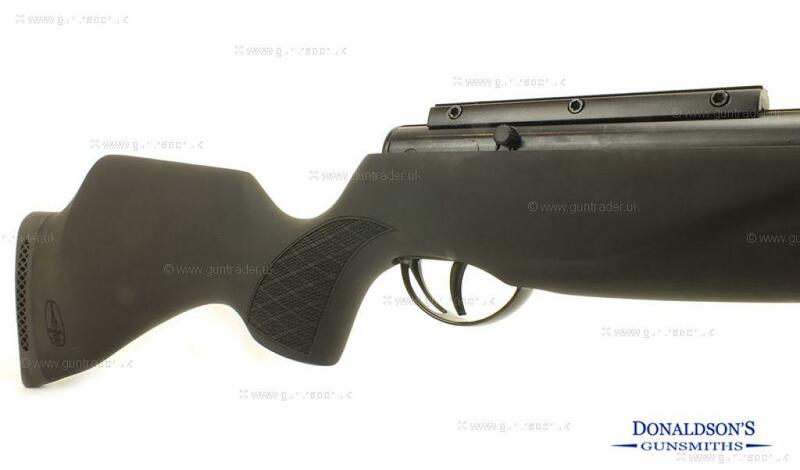 BSA .22 Lightning XL SE Black Break Barrel - Spring New Air Rifle for sale. Buy for £349. The Latest Lightning XL with overmoulded stock great handling & looking air rifle.